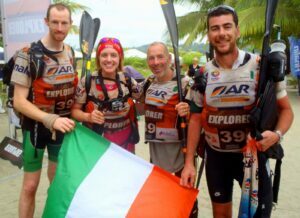 Come along to our FREE instore talk with Avril Copeland, Adventure Racer in-store on February 4th at 7:00pm. * Is 2015 The Year You Start Adventure Racing? 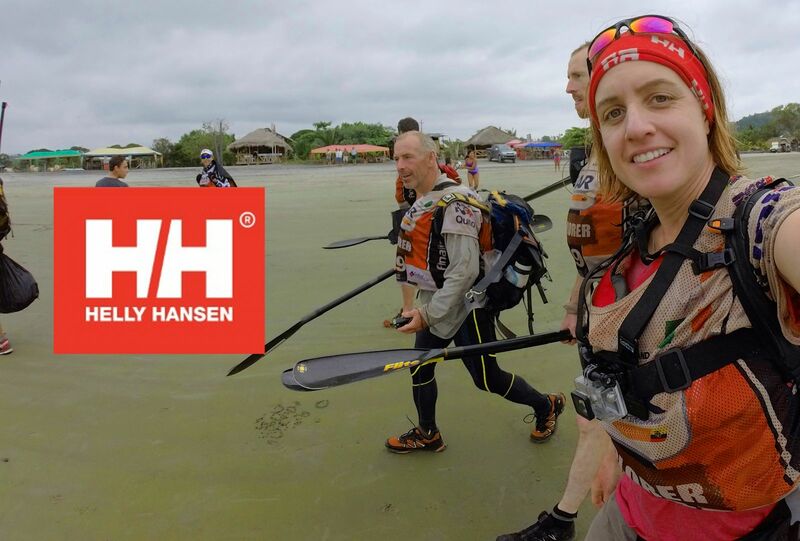 Anyone from a seasoned pro to a complete beginner is invited to our free talk with Helly Hansen sponsored athlete Avril Copeland in-store in Great Outdoors Chatham Street. 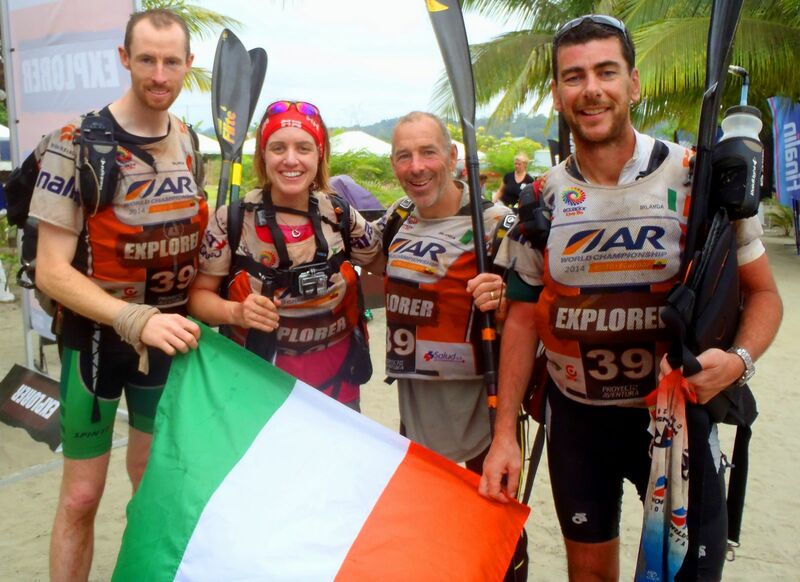 * Avril and her team have recently returned from the epic World Racing Championships, a race which bring together the worlds best endurance athletes for up to ten days of non stop racing in the disciplines of trekking, mountain biking,kayaking, navigation and more.